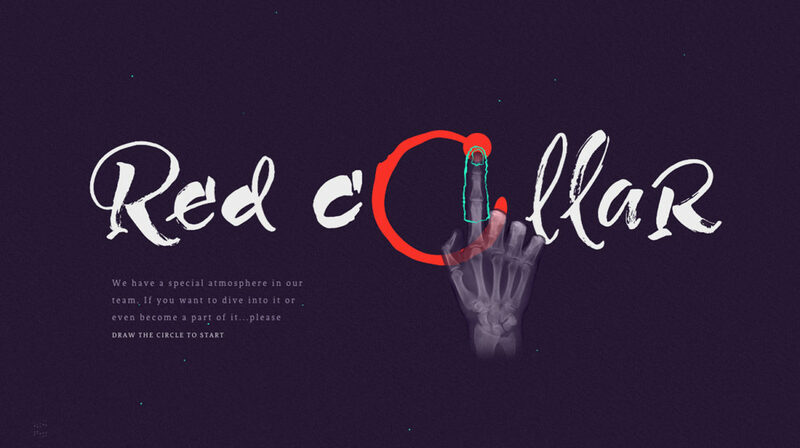 Inside project about the team and work philosophy of digital agency Red Collar. Warning: naked man buttocks present on the site (18+). It is hard to show how exactly you invent and bring ideas to life. This is a big and diligent process that is full of inspiration and fun, of course. But to feel all of this you need to be in the team. It’s impossible to invite everyone over — that’s why we decided to make a site where we can show the atmosphere of the team and disclose the way we work. 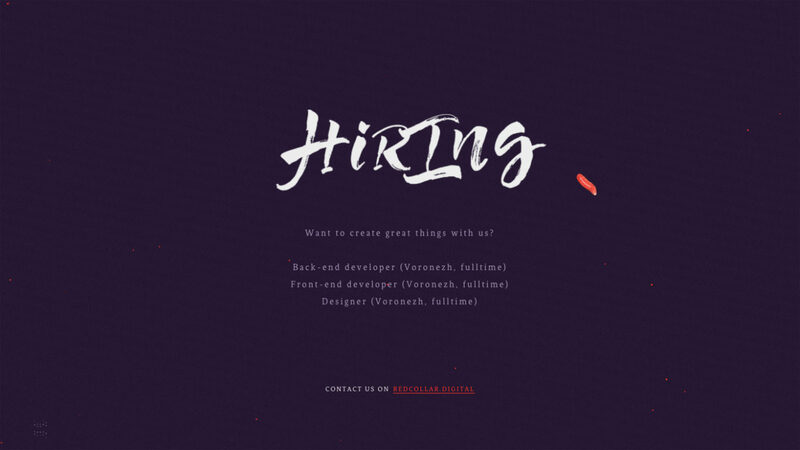 The elaborated design, meticulous creation of the content, creative front end — all of this is done by people. And they are what matters most in every agency, they are the team. 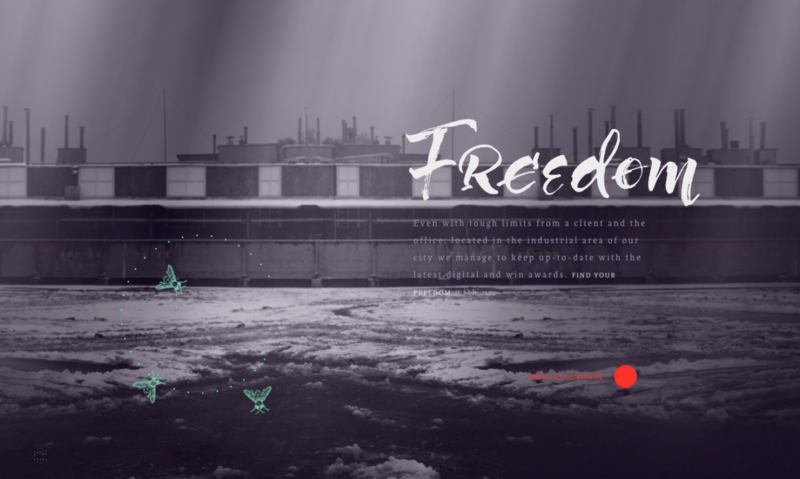 Every person is unique, and we’ve shown faces (and not just that)) ) of the people, written about the location of our office and how it helps our work, shared our principles of perfectionism and mentioned the positions that are currently open. This project was mainly created to attract new people into the team. It tells about us and shows our abilities. A person to enter our team should be able to fit in, and have tastes similar to ours. 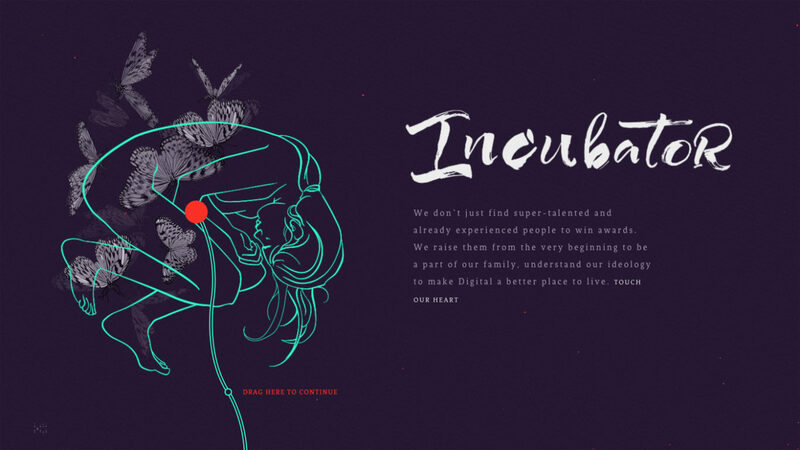 The site is adaptive — a user can dive into the atmosphere of the digital agency both using desktop and a smartphone. During the first month after launching the site got 40 K page views. We received 39 applications from across the globe — and they keep coming. The project works well for our HR brand — thanks to it we got three great new employees added to our team.